2012 was a great season, with +100 boats at the class major events: Europeans & Worlds. The Class builders are doing an excellent job offering several platform alternatives for all budgets, including home mades, and complete production series boats for 16,000Euros. The Rule Box continues to work really well as proven over again in every event. Beyond global economy the class and the sailors are working hard, +100 boats in Europe & America is a strong sign and this effort will be a great base for the future. Contact us or your local Assoc for joining the class and if you were wondering where and when the next A-Class Worlds are going to be held, now you know. And you can plan ahead. 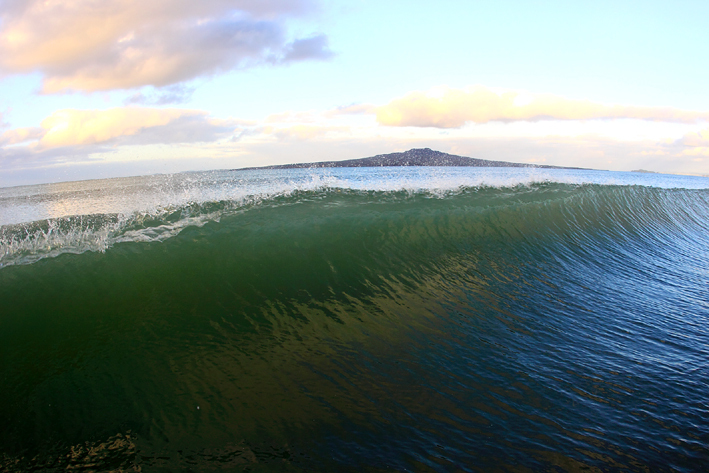 Photos: Takapuna Beach. Image surf.co.nz | Tapakuna Baoting Club , 470 Worlds. During 2013 we will have the Europeans at Barcelona, Spain in June, and only 7 months later the Worlds at Takapuna. 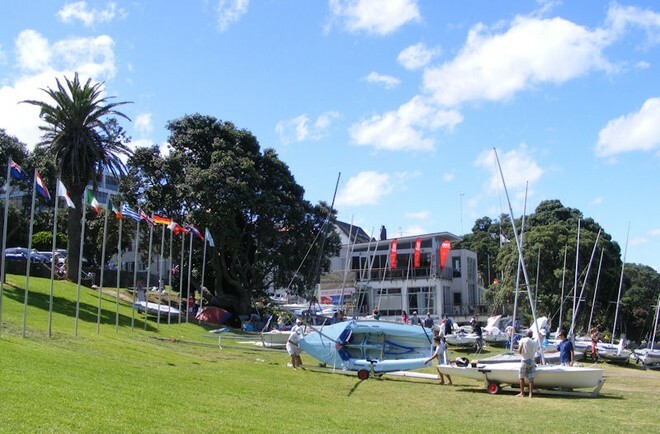 The Tornado 2008 Worlds were held here, also home waters of Team New Zealand that trained with their AC72 and the SL33s during 2012 in the Hauraki Gulf.